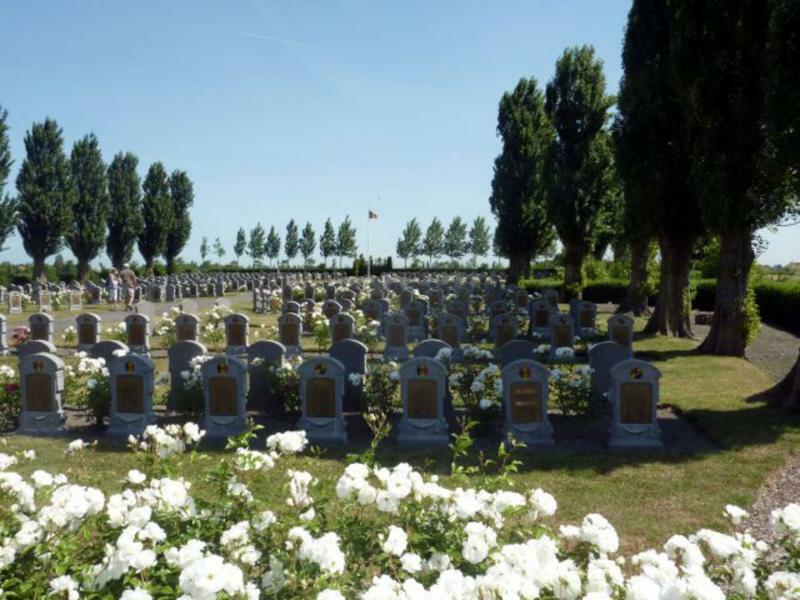 Some 508 Belgian soldiers are buried behind the St. Laurentius Church in Steenstrate. 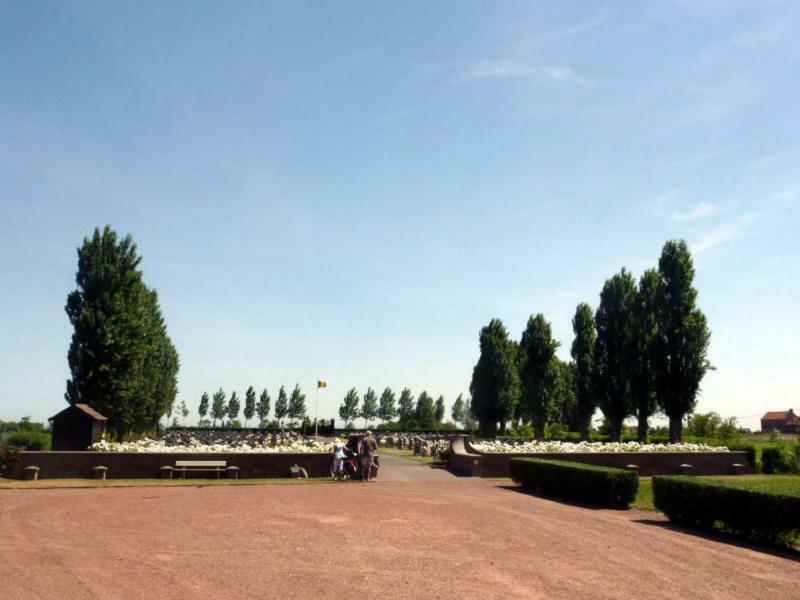 Joe English was the first casualty to be buried here, but his remains were later transferred to the crypt of the IJzer Tower. He died from his wounds in the military hospital at Vinkem, where a street was named after him. 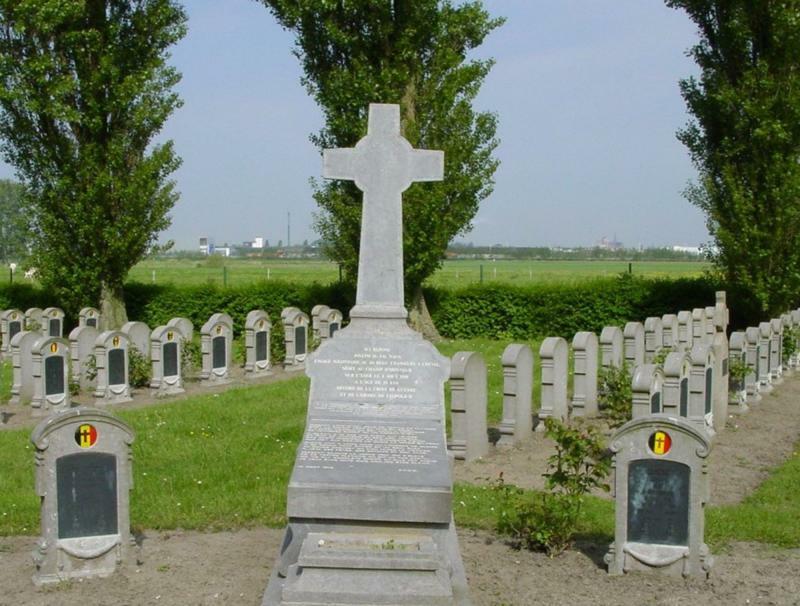 A small monument was also erected in the same village in honour of this well-known Flemish soldier, a leading figure in the so-called Front Movement.